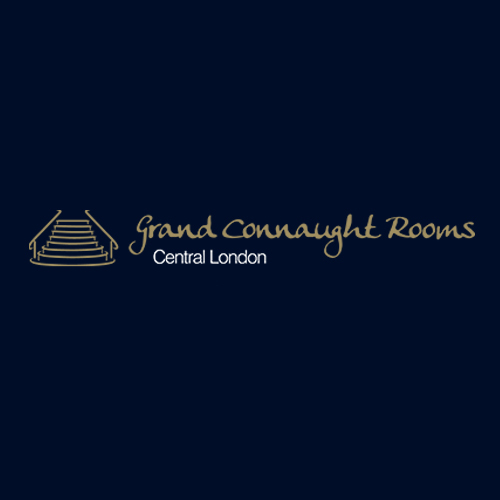 With its unrivaled central London location near Covent Garden, the Grand Connaught Rooms is one of London’s most impressive, stylish, and opulent event venues. It boasts conference, meeting and corporate training rooms, each unique in style and with the flexibility to accommodate any event. The iconic Grand Room has a maximum capacity of 1,000 and the beautiful Drawing Room is perfect for a product launch for up to 200 guests, whilst the exclusive penthouse-level bar with rooftop terrace has a combined capacity of 80. 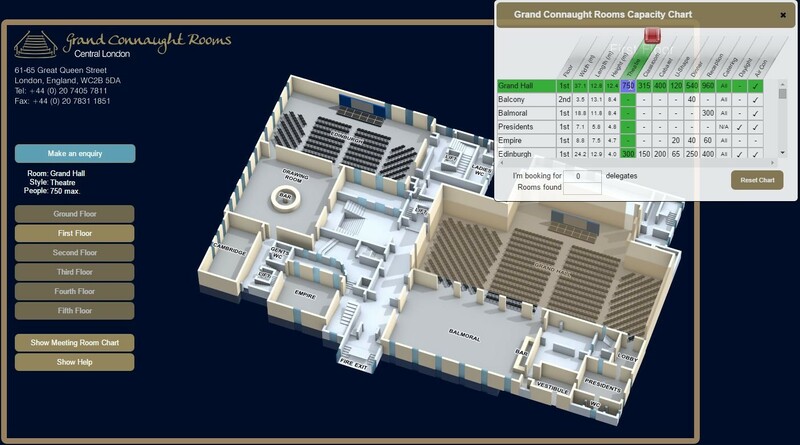 PH iconic Grand Connaught Rooms became our largest vFloorplan. Showing all 6 floors and 43 rooms in the iconic Grand Connaught Rooms as a multi-floor, interactive and searchable vFloorplan and capacity chart. We also added their room layouts, matched their brand colours and added our new X-Ray Search. Here is their vFloorplan.